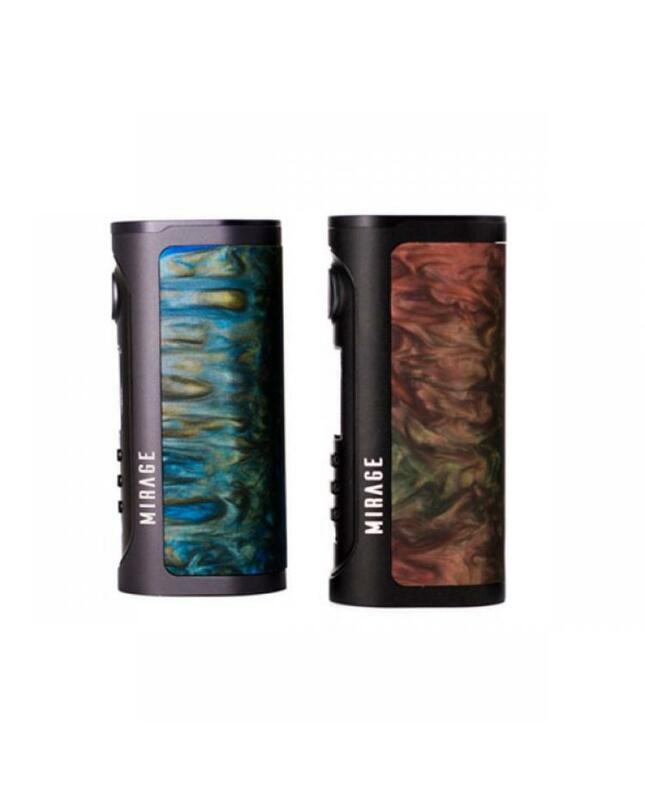 Newest lost vape mirage DNA75C vape mod, made of high-quality zinc alloy and the Resin material, the new lostvape vape mod with high-end design and the unique resin layer. the smooth resin special appearance looks awesome. the compact size convenient to hold and feeling more comfortable. 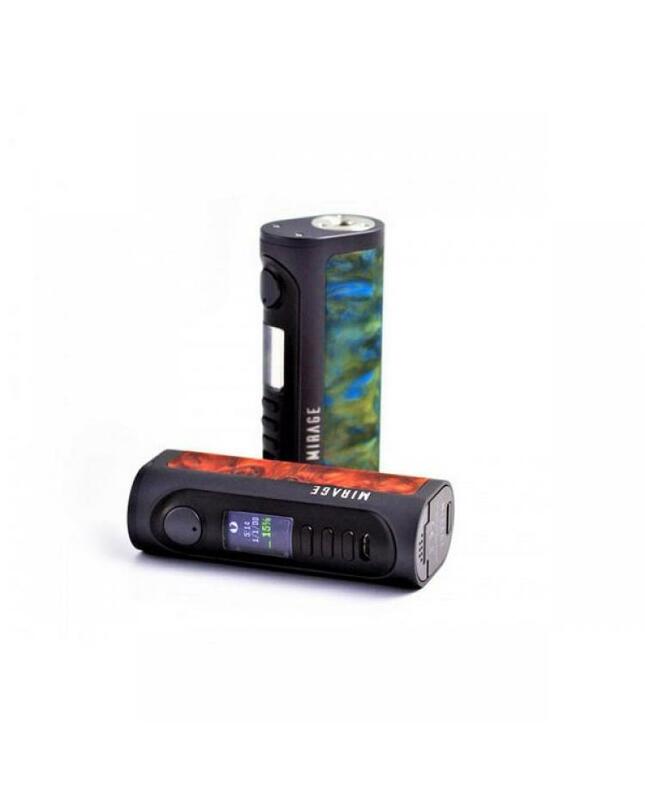 the mirage mod powered by 1pc 20700, 21700 or 18650 battery and max output 100watts, the new lostvape mod built-in DNA75C chipset, which has boost and preheats power function, customization ranging from temp control to personalized screen options when utilized with the companion escrible application. the 0.96inch OLED screen and three fire button allow the operation more easily, recommend works with TFV8, baby TFV12 prince etc.